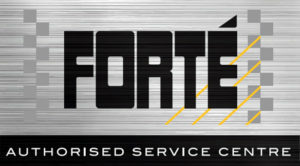 We are proud to announce that we are now a Forté authorised service centre. Forté is a name that is synonymous with the very best in effective engine treatments.This means that now you can benefit from the very best products which not only look after your engine and components, but can also reduce harmful emissions as well as enhance fuel economy. 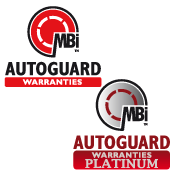 Forté have over 37 years worth of experience in the UK helping and advising garages on how to make a noticeable difference to a car’s performance and enhancing customer satisfaction.